Who's FC Goa's second overseas signing of the season, Manuel Arana? FC Goa has confirmed the signing of Spanish winger Manuel Arana Rodriguez on a year long contract as their second overseas signing for the upcoming ISL edition after Bruno Pinheiro. “I’m pleased to have signed for FC Goa. The league in India is getting a lot of attention and I can’t wait to come and experience it for myself. I have heard a lot of good things about FC Goa and with Sergio Lobera as the head coach, I’m sure we can mount a very strong challenge for the top honours. I thank the club for placing their faith in me and will do my utmost to ensure we can achieve the desired results,” said Arana of the prospect of his arrival in India. With Arana’s arrival, FC Goa now have six players on their roster, including Portuguese import Bruno Pinheiro. After appointing Sergio Lobera as the head coach following the legendary Zico’s exit after three seasons, the club has retained the Goalie Laxmikant Kattimani and winger Mandar Rao Dessai. Who's Manuel Jesús Arana Rodríguez? The Seville native was a product of the Real Betis youth system. He later moved to Castellon where his impressive performances in the second tier of Spanish football paved the way for him to play for Racing Santander. He spent three seasons in the Spanish top division as a regular starter where he played 78 games before having some successful spells at Recreativo Huelva, RCD Mallorca and Rayo Vallecano, Arana moved to play for Brisbane Roar last year where he got all the eyeballs on him. The Spaniard comes with plenty of experience in the top two divisions of Spain where he has played for a host of clubs with a combined total of over 230 appearances and 40 goals to his name. ARANA largely operates from the right wing but no doubt he can score brilliant goals with his left as well. 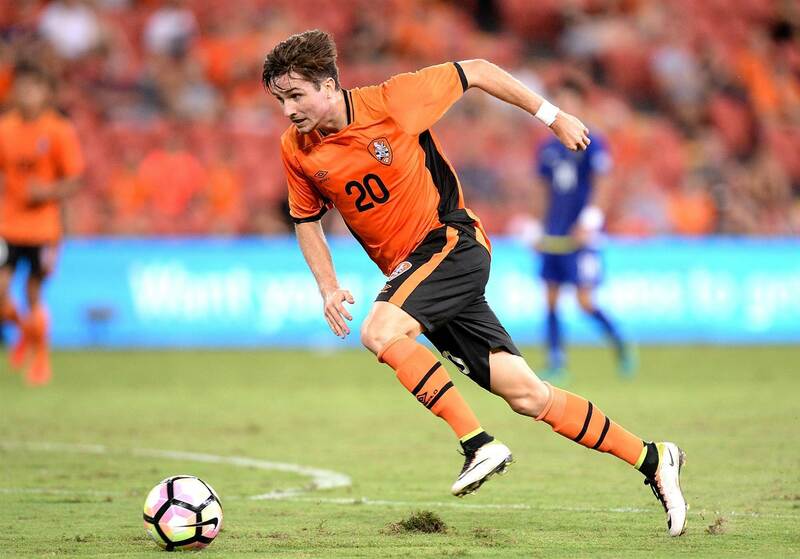 He played for Brisbane Roar in the A-League and Asian Champions League last season where he couldn't score though racked up five assists in his 24 appearances. With this level or performance and experience, FC Goa are going to be a very strong contender in the upcoming ISL later this year.